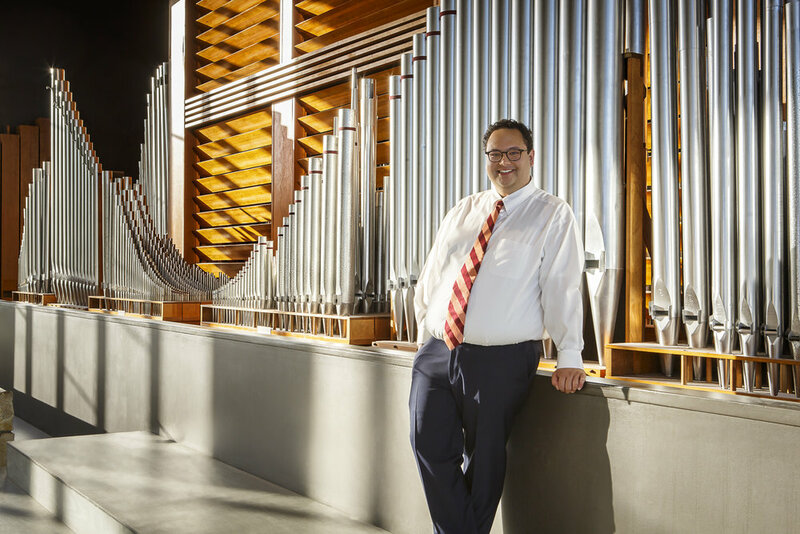 Christ Cathedral organist David Ball presents a program of the most beloved organ works of Johann Sebastian Bach and his contemporaries – from the flashy pedal work of Nicolaus Bruhns to the monumental Passacaglia of J. S. Bach. The concert will feature performances by Dr. John A. Romeri, Dr. Ricardo Soto, and the Organ Scholars of Christ Cathedral. As a grand finale, three more keyboard instruments will take the stage with the Arboretum’s pipe organ for a spectacular performance of Bach's rarely-performed Concerto for Four Unaccompanied Keyboard Instruments. The Arboretum’s legendary pipe organ “Fred” was crafted by the famed Aeolian-Skinner company of Boston, and is dedicated to Frederick Swann, the former Crystal Cathedral organist who was responsible for its installation. As we anticipate the re-installation of the Hazel Wright Organ for Christ Cathedral’s dedication in July 2019, come hear the 4,949 pipes of the Arboretum’s world-class pipe organ.